Technophobe that I am, I firmly resist calls to Twitter. Surely, you don’t really care where I am or what I eat. 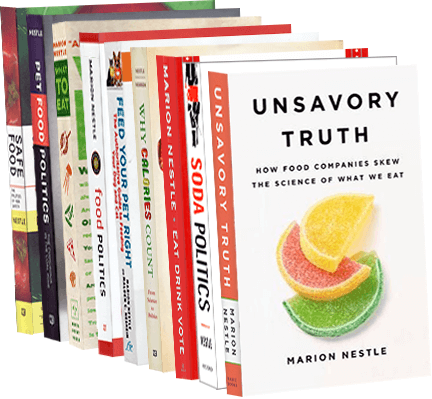 But thanks to a twitter-pushing friend, you can now get these posts via Twitter @marionnestle. Enjoy!